it was 13 Celsius that is 55.4 Fahrenheit quite chilly for us. 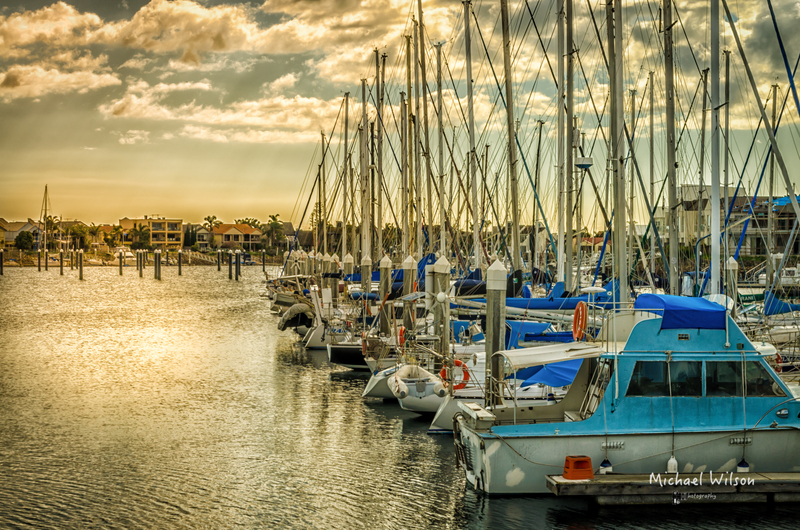 Gulf Point Marina( North Haven) which is home to a large sailing community. The marina, lined with exclusive and desirable houses, is protected by two artificial breakwaters. 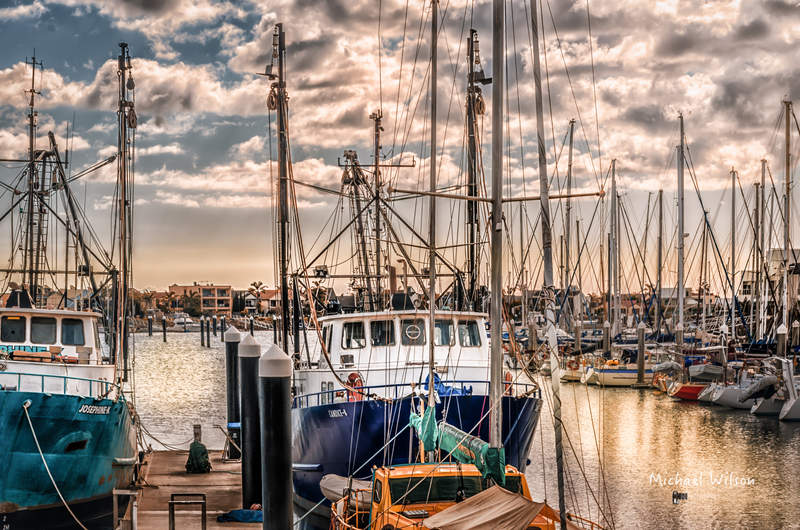 This entry was posted in Photography and tagged Adelaide, Boats, breakwater, colour fx pro, Lightroom, Marina, North Haven, Photography, Sailing, South Australia. Bookmark the permalink. Absolutely beautiful, Mike. Thank you. the colors and lighting is spectacular. My vote is for the light Mike ! I can see it Mike! It does indeed look chilly there. Beautiful images.